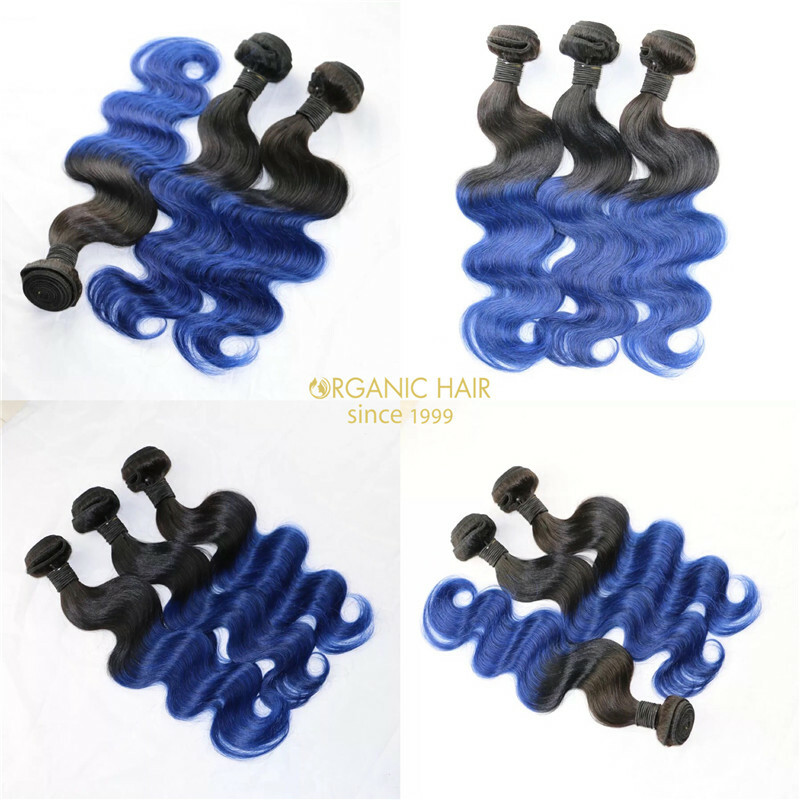 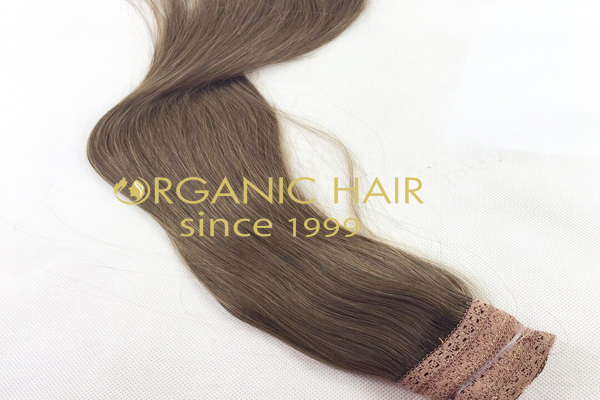 Organic real hair blue hair extensions online is a popular hair color.This colored hair extensions hot sale in US,UK,Africa and many black girl market.It comes 3.5oz with a ribbion, fast shipping 1-2 days we can send you to US, 2-3 DAYS can arrive Europen, long hair life,your best choice. 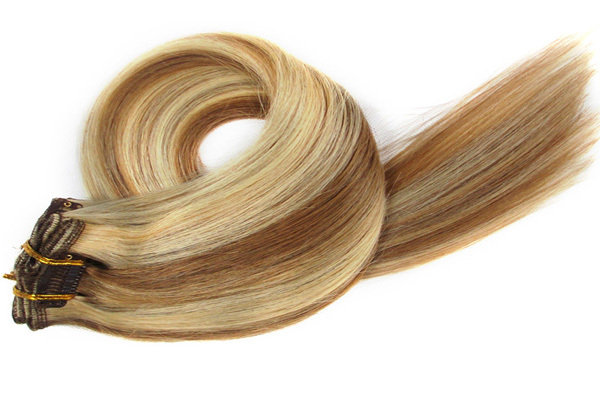 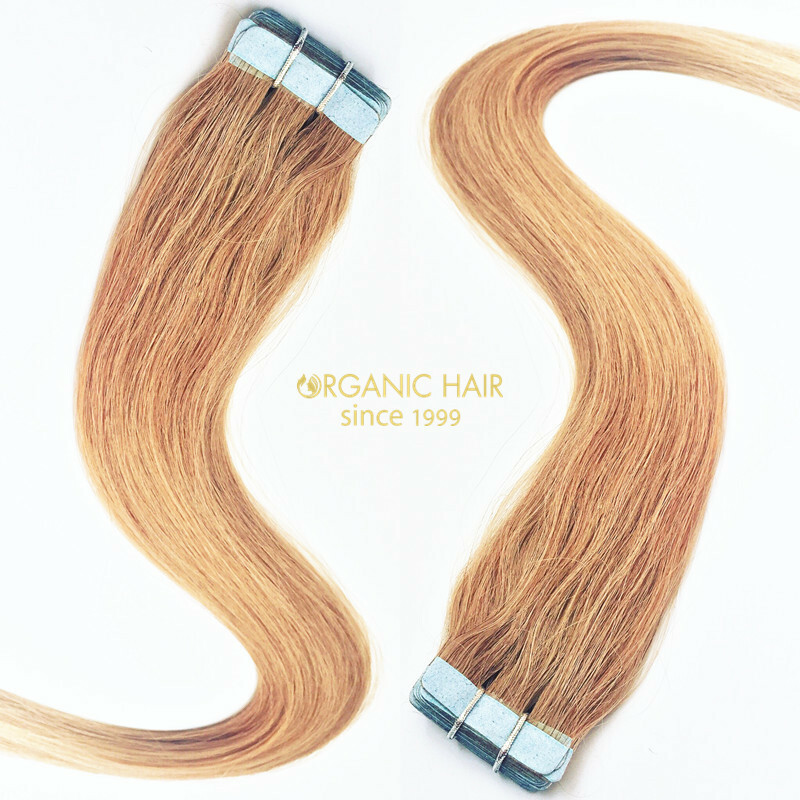 colored hair extensions is no shedding, tangling free, unprocessed human hair from one donor hair. 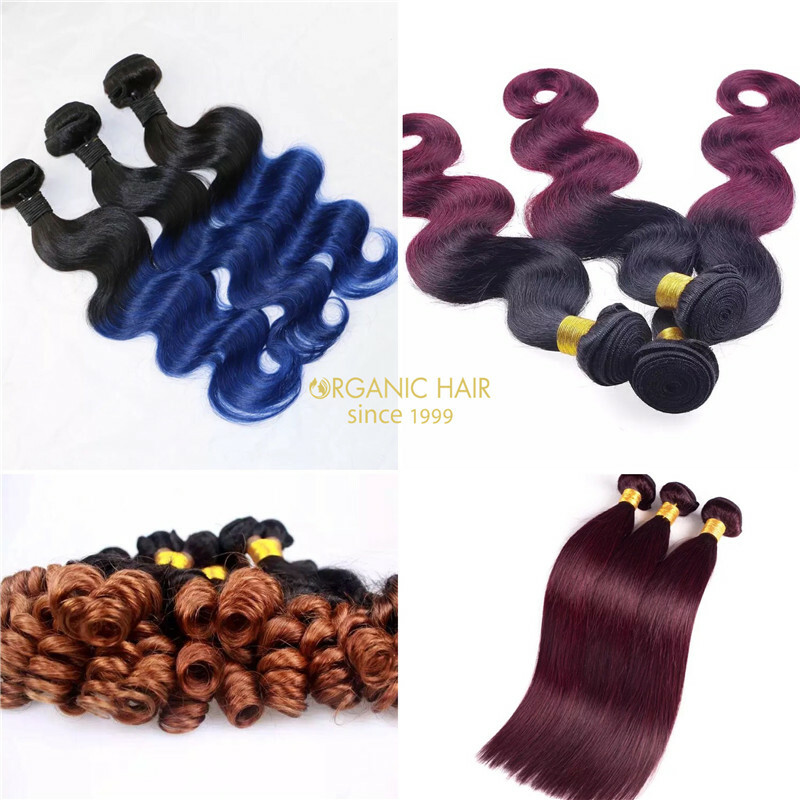 It also comes on straight hair style, Indian hair, Chinese hair,Brazilian hair, Peruvian hair, Mongonlian hair, Russian hair etc..Your best choice to choose our virgin double drawn hair blue hair extensions, this blue hair extensions is every hair salon's hair goals !